Did you know that most traditional conditioners are composed of up to 90 percent water? 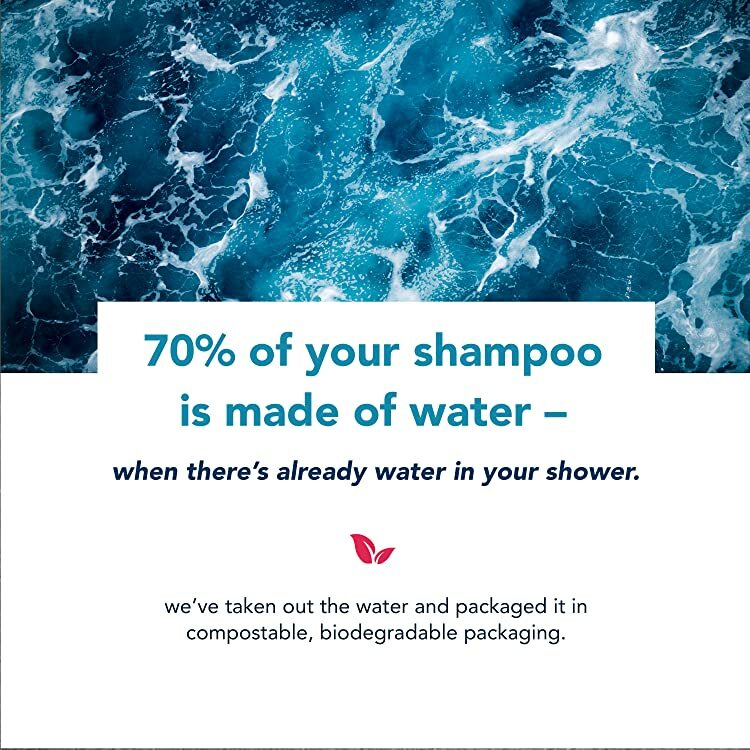 Add that to the fact that 80% of recyclable shampoo and conditioner plastic bottles get thrown into landfills and the ocean each year, and we have a serious problem. Biochemist Brianne West took matters into her own hands and decided she was going to save the world from plastic waste—one soap bar at a time. 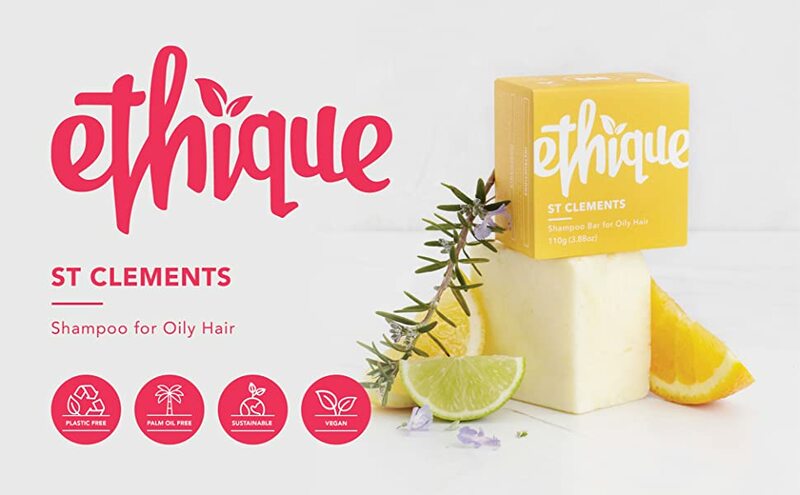 West created Ethique, a skin and beauty company located in New Zealand that sells soap, shampoo, and conditioner without any plastic packaging. 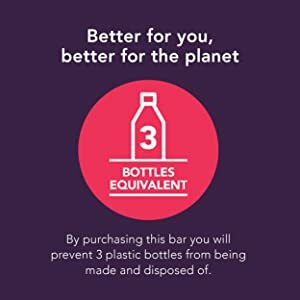 The products come in solid bars rather than in the traditional liquid form, and are wrapped in completely plastic-free, biodegradable and compostable materials. “The more I thought about it, the crazier it seemed to me we pay gobs of money for all that water packaged in plastic!” West told Forbes. Each bar saves an estimated liter of water by having the user lather with the water coming out of the shower. West came up with the idea for Ethique (originally called Sorbet) when she was a student at the University of Canterbury in New Zealand. 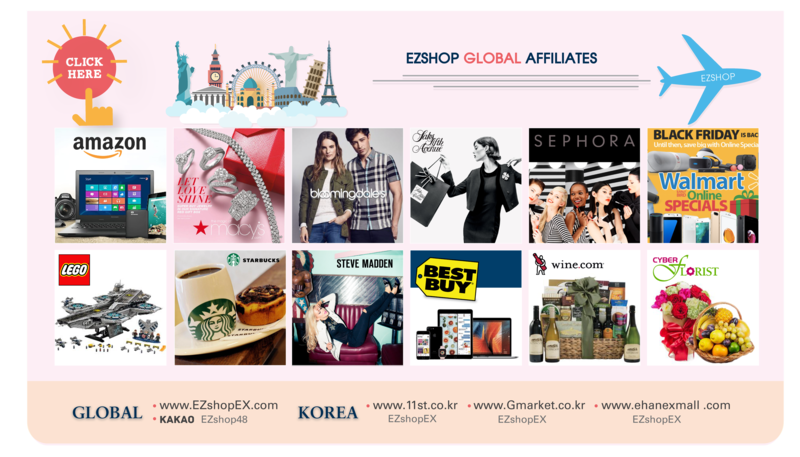 “I’m not passionate about makeup, cosmetics or fashion ? I love science and the environment,” West told New Zealand’s Newshub. “Why put water in shampoo when there’s already water in your shower? Why contribute to the devastating effects of plastic bottles when you don’t have to?” Starting out as a one-woman company, Ethique (meaning “Ethical” in French) has grown into a lab of six employees. West has much to be proud of: not only was Ethique a finalist in the Mega Efficiency Innovation and Restorative Innovation categories of the 2015 NZI Sustainable Business Network Awards, but the company has also spared the planet 60,000 plastic bottles, according to Forbes. By 2020, their goal is to bump that number up to 1 million. Ethique is a climate-neutral, cruelty-free company that does not test on animals, donates 20% of profits to charities, and pays staff above the living wage. 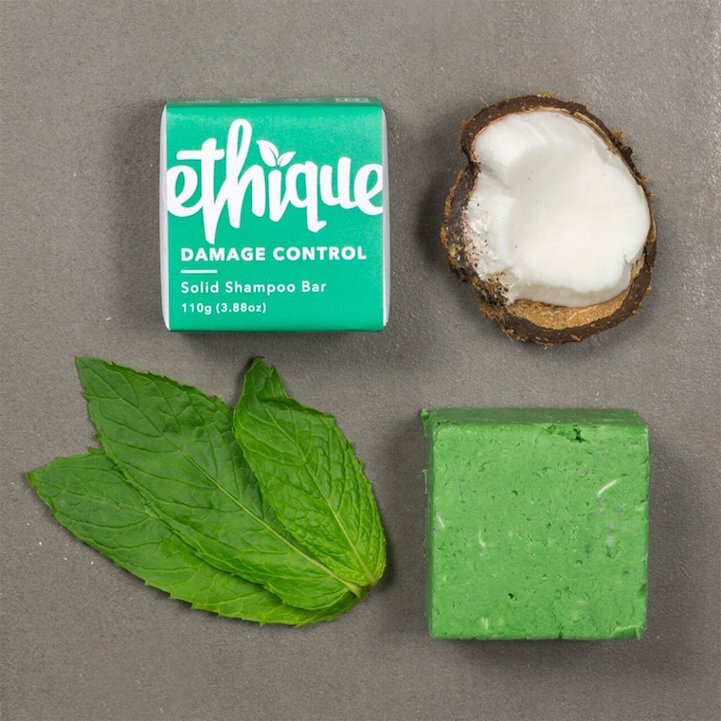 If you were thinking about changing your shampoo, Ethique might be the guilt-free alternative you’re looking for. Why are our bars so much more than other 'shampoo bars'? We come across this question a fair bit- why are some shampoo bars (which are often at least double the size) so much cheaper than ours. They are often square or rectangular, advertised as shampoo bars, 100% natural (which we know can’t be true) and often organic. So where is the downside and why would you buy ours instead? These bars are usually soap. They are made from oils such as olive or coconut reacted with lye (sodium hydroxide.) They are naturally cheaper to make so can therefore be cheaper to buy. Soap is fabulous to wash with when made properly; it lathers beautifully, doesn’t over dry the skin and smells spectacular. The downside with soap is the pH. Despite often having the label ‘pH balanced’ there is simply no way a bar of soap can get to the pH of skin and hair which is 5.5 and lower (depending on multiple factors) without compromising its physical structure. The lowest a bar of soap gets to is around 8. Unfortunately, hair is a different matter. When something alkaline (above 7 on a pH meter) touches the hair shaft, it causes the cuticle (covering the hair shaft) to stick up. 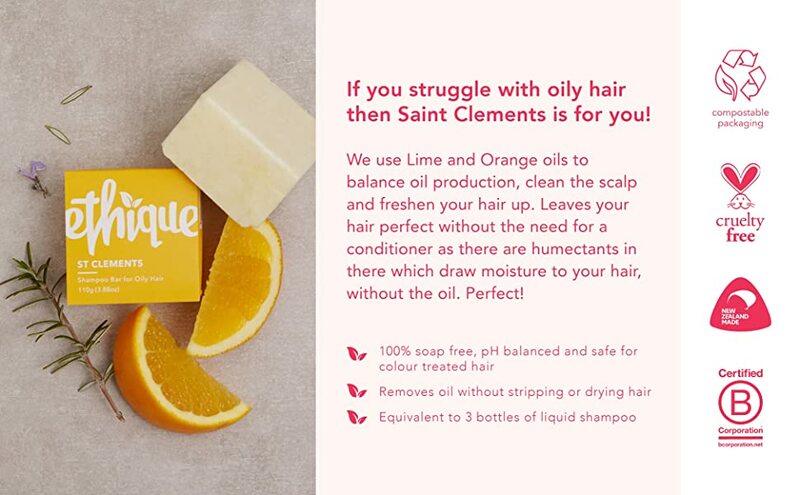 This results in dry, coarse hair, colour dropping quickly (particularly reds) and a grimy ‘film’ sitting over your whole head. 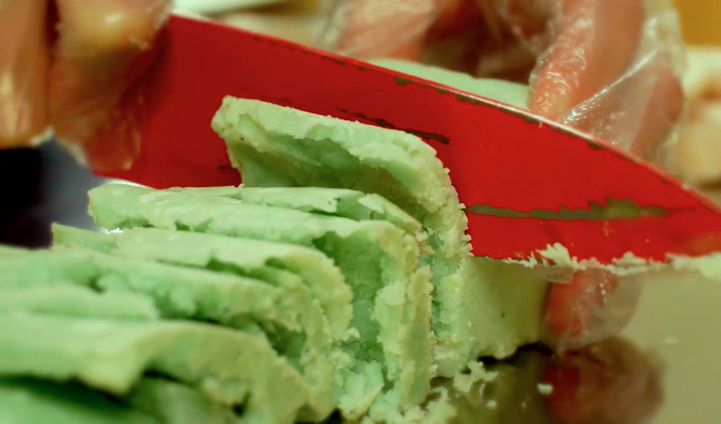 This is why a lot of people passionately detest shampoo bars. It’s often a case of trying one of these big blocks of soap and never trying a solid shampoo again. Our bars are 100% different. They are made from the same ingredients that liquid, salon quality shampoos are made from, without the water (and therefore the preservatives.) We use a mild blend of coconut derived surfactants (ingredients which make things foam), oils, butters, clays and other actives to create our shampoo bars. They are balanced to a pH of 5.5-6 so they don't cause the hair cuticle to open and stick out. The difference is immense and our reviews speak for themselves. So how do you spot the difference? Learn to read ingredient lists. If they contain ‘sodium hydroxide’ within the first three/four ingredients that is the biggest giveaway. If the first four ingredients are oils (like Olive, Castor, Rice Bran or Palm) that is another. They are often very smooth and very hard. They will also list water as an ingredient. Disclaimer: This isn’t a passionate hatred of soap as there is the occasional person that loves it for their hair- which is great. This is simply the chemical difference between the bars you see in health food stores and pharmacies and our bars. We have prevented over 500,000 plastic bottles from being made and disposed of. Join the revolution and help us reach 1 million! 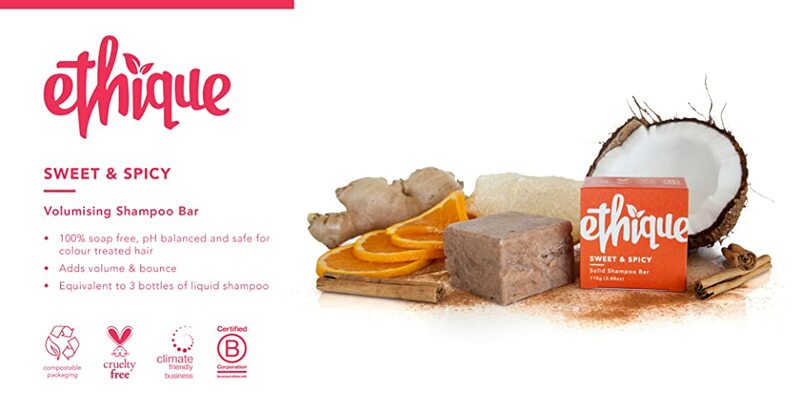 A concentrated block of 100% naturally-derived ingredients equivalent to 3 bottles of liquid shampoo. These are soap free, pH balanced and foam just like your liquid one did. Wet your hair and the bar. Slide the bar from root to tip 3-4. 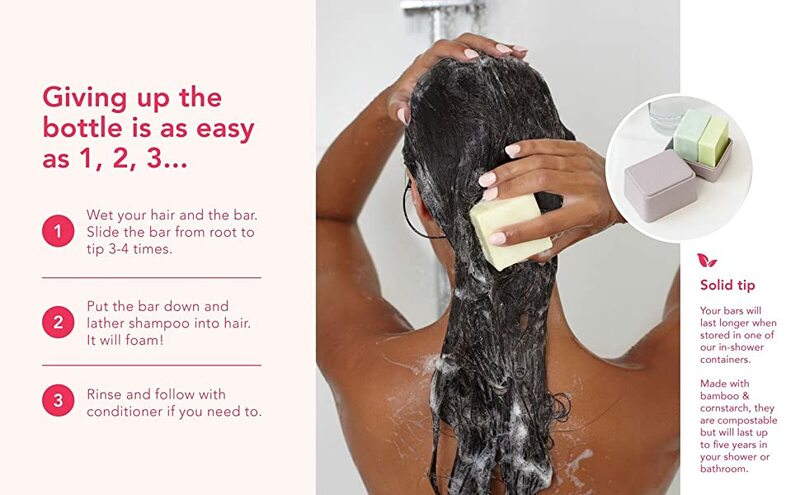 Put the bar down and lather shampoo into hair. It will foam! Rinse and follow with conditioner if you need to. 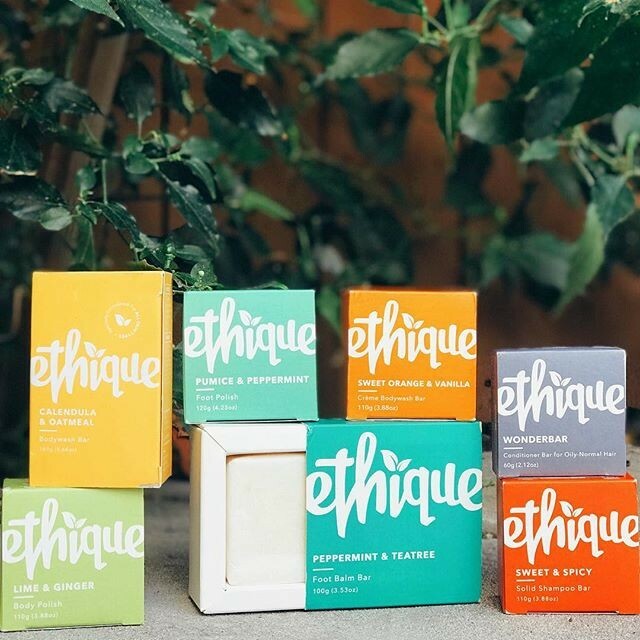 At Ethique, we believe nature knows best, so it’s with this in mind we combine the best natural ingredients with our knowledge of science to create natural cosmetics that are effective, gentle & better for the environment. All our products are made with 100% naturally derived ingredients. 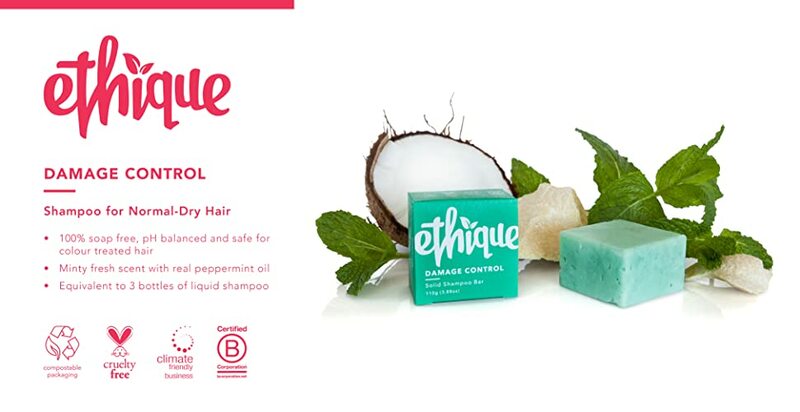 We pair coconut oil and cocoa butter with peppermint to cleanse your hair and smooth your hair shaft. She's small, but mighty; Damage Control won't weigh you or your hair down. Giving up the bottle is as easy as 1, 2, 3. Wet your hair and the bar. Slide the bar from root to tip 3-4 times. The Heali Kiwi! 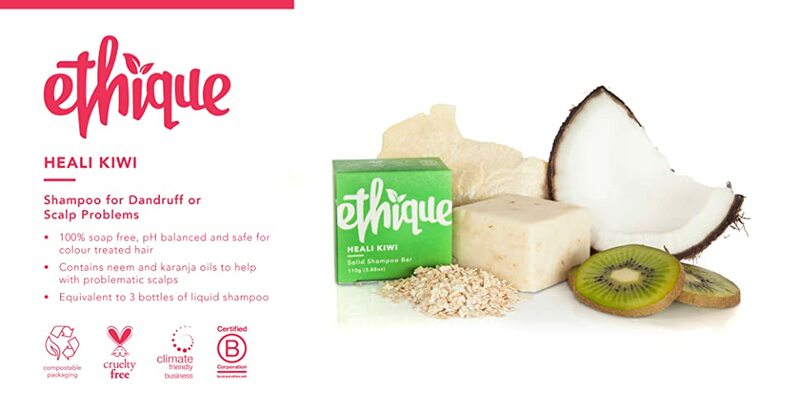 Specifically for those who suffer with touchy scalps, this bar is chock full of Kiwifruit Oil, Coconut Oil, Neem Oil, Oats, Calendula and Manuka Oil. Pinkalicious was created to celebrate our 5th birthday, but it was so popular we bought it back, for good! 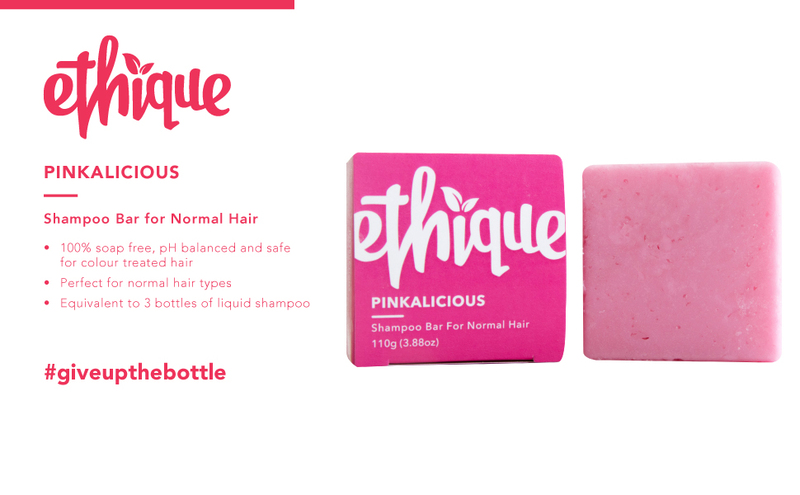 Pinkalicious is pink to match our Ethique logo and smells delightfully like pink grapefruit and vanilla - it's the perfect addition to your beauty bar collection. As usual Samoan Coconut and Cocoa Butter make an appearance, along with a host of other divine ingredients. 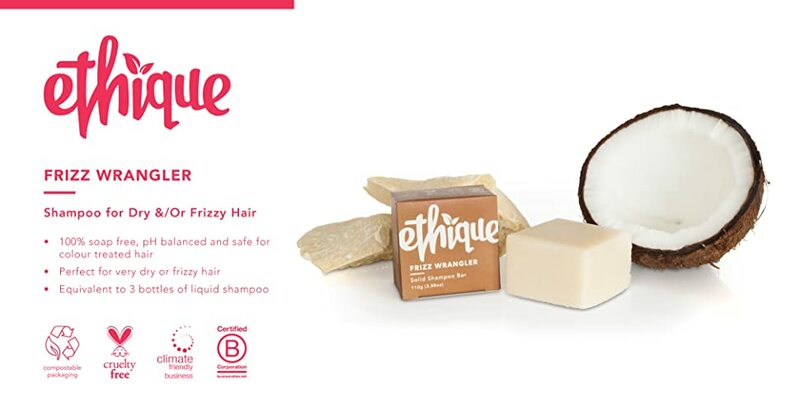 Best for those with normal hair and paired with our solid conditioner, Wonderbar. 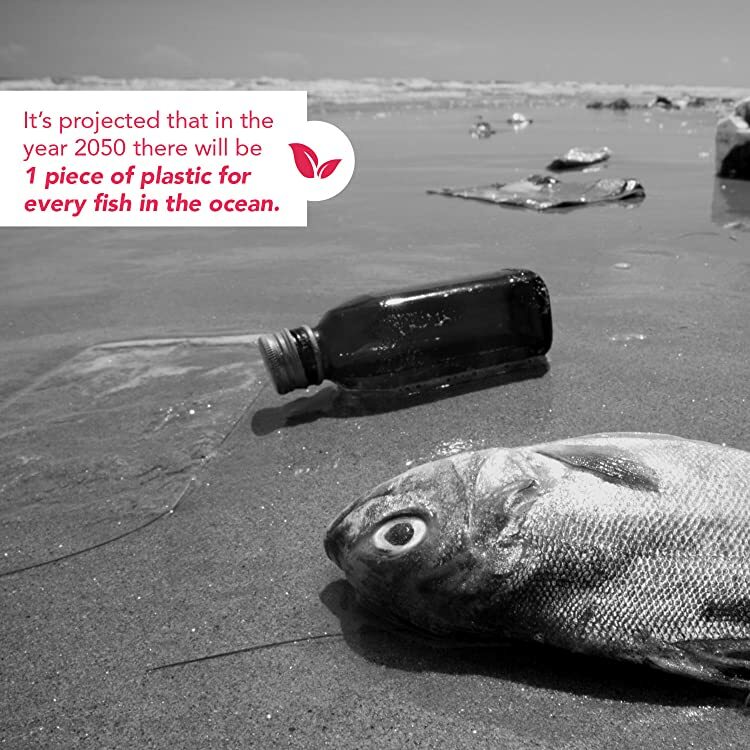 We're on a mission to eradicate the world of plastic waste and we want you to be a part of it. We started our revolution in 2012 when our founder, Brianne, began making natural beauty bars, in her kitchen, as an alternative to the 80 billion plastic shampoo and conditioner bottles thrown out globally each year. 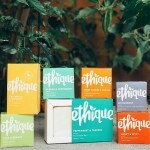 Since then, Ethique has grown out of a Kiwi kitchen into a fully-fledged, award-winning International beauty brand. 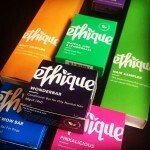 We're conquering the beauty world one bar at a time. Best applied with a shaving brush or simply lathered in the hands and spread on the skin. The lather is rich and soft, lifting the hairs for a close, smooth shave. 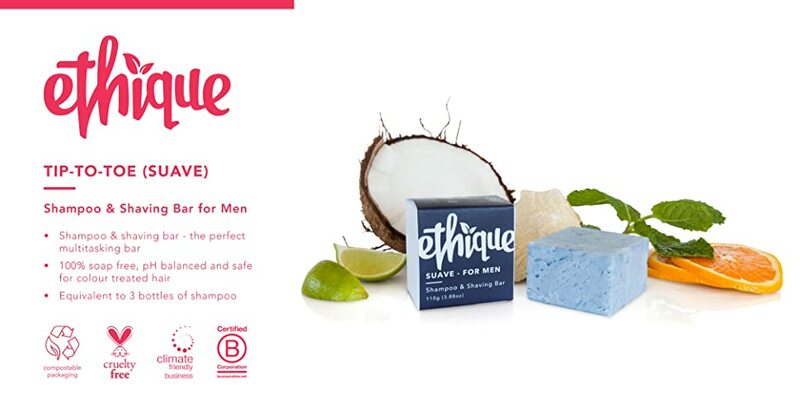 Combines Clay, Cocoa Butter, Glycerine and Orange butter for a zesty, clean scent.